(formerly Mt. Diablo ASTD) This includes STUDENT Members of ATD SF East Bay. $18 if paid online / $20 at the door. Please show student ID at registration upon arrival. "Training at the Speed of Business"
Business is moving faster and faster. So much so that "Speed" has become a strategic advantage. They have adopted Six Sigma, LEAN, TQM and a variety of other process models to allow the business to move faster, make fewer errors, and operate more efficiently. However, training organizations have struggled to keep up with the new pace of business. You'll hear people question the merit of ADDIE - the foundational curriculum development model for decades. ASTD National even offers a course titled "Leaving ADDIE for SAM" (although SAM is also an old model). This doesn't mean that ADDIE is flawed, but in some cases we have to adapt to the new business reality. 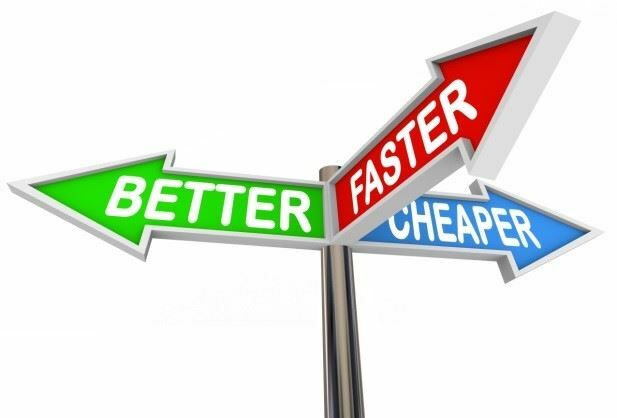 Speed is a strategic advantage, and our customers and clients expect better, faster, and cheaper from us. They want a better solution that can be implemented sooner, and they want it at a lower cost. What's a trainer to do? In this session, the speakers will explore Agile and LEAN methods to identify how they gain greater efficiency, and how some of those methods can be applied to training project/program development. You're invited. Join us! Bring a friend! Joe Novosel is the Chapter's President, a business consultant, and Adjunct Professor in the Business Psychology department at Palo Alto University. 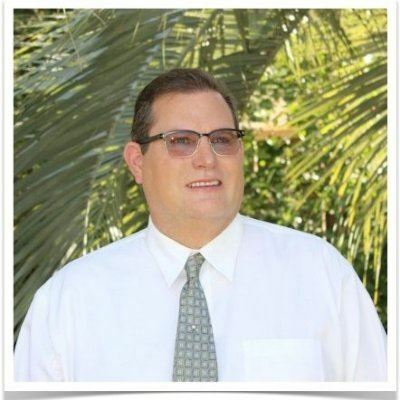 Joe holds a Masters in Education, a bachelor's in Broadcast Communications, and has over thirty years experience in business, communications, and a full range of HR services, with emphasis in the area of L&D. Joe has held Director positions in training at both The Good Guys and CompUSA (companies with sales ranging from $1B to $5B). He has partnered with such companies as Sony, Samsung, LG, Mitsubishi, Bose, and many others to deliver training (online and on the ground) across seven time zones. Joe is Certified Scrum Master, an expert sales and product technology trainer, holds certificates in leadership, change management, curriculum development, strategic innovation, and even Lucasfilms THX technologies (making him a Jedi Knight of A/V electronics). Joe is a training, communications, and HR services consultant, served as Interim Public Information Officer at The Good Guys, served on a management committee for a multi-billion dollar hedge fund, and through savvy project management and an innate ability in partnership development has saved his companies millions of dollars by streamlining and reinventing processes, while simultaneously improving programs and results. 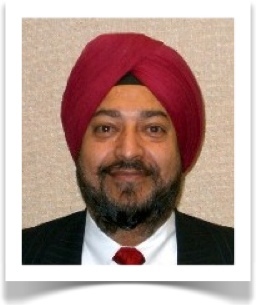 Ravi Sodhi is VP of Strategy and Secretary for the chapter. He holds an MBA, has twenty years experience in Business Process Improvement and Innovation, is Certified Scrum Master, a Collaboration Architect, a Business Analyst, a Change Agent, and also an Adjunct Professor in High Tech + Biotech Entrepreneurship at International Technical University (ITU). Ravi has led Program Management at PG&E, AT&T, Hewlett Packard Consulting, Nexus IS, and SBC. He organized AgileCamp (held at PayPal's headquarters), and supports the Agile community in Silicon Valley and in the Tri-Valley. Ravi has implemented strategic change initiatives and organizational transformation programs in business, entrepreneurial and community based organizations. Ravi's specific knowledge encompasses telecommunications, IT, program management as well as health care, innovation and the digital economy. He has trained cross functional senior management on new work processes and project management on deploying platforms based on ITIL, ITSM, SEI CMM, Lean Six Sigma, TQM, SDLC and quality improvement tools and techniques. TO PAY BY CREDIT CARD: Click on the "Register" button (above left), register, then click "Pay Online"
TO RSVP & PAY BY CASH OR CHECK AT THE DOOR: Click on the "Register" button and fill out the online registration form. When complete, a "Pay Online" button will appear. You are registered and should receive an email confirmation. It is not necessary to click "Pay Online" if you intend to pay at the door. If you have questions, email or call Joe Novosel at 707-332-8972. Walk-ins are welcome, but pre-registration helps us with food orders and room set-up. Sorry, we cannot offer refunds. 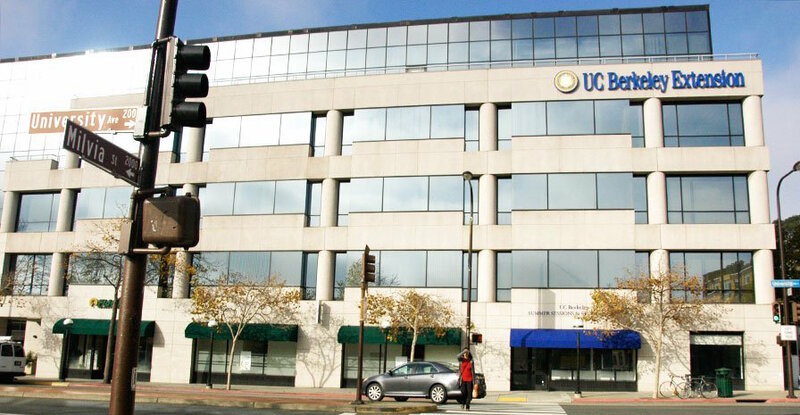 Behind the 2000 block of University Avenue, The Berkeley Way Parking Lot is located on Berkeley Way at Henry (between Shattuck Avenue and Milvia Street). This parking lot uses Cale Park EZ pay station machines for payment. These machines require a minimum 12 minute purchase of $0.30 for all credit card (only) transactions. Interested in speaking at one of our Monthly Chapter Meetings? We'd love to hear from you. Please check out our PROSPECTIVE SPEAKERS page for more information. 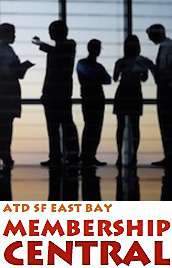 ATD SF East Bay, Inc.
ATD SF East Bay is a California Non-profit corporation.